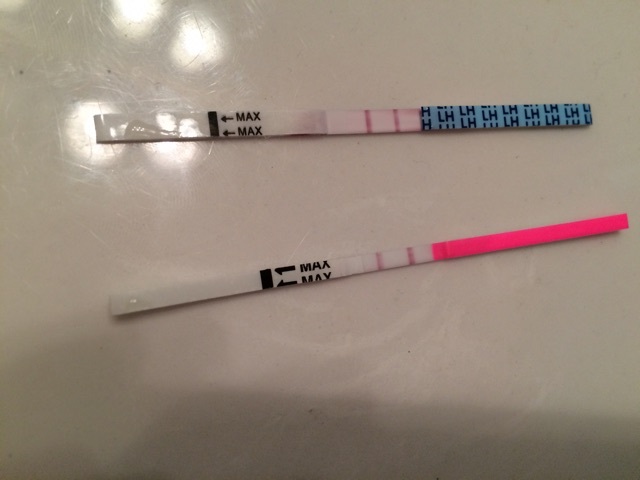 This is my 9th month ttc and 2nd month using opk's. Last month I missed my LH surge bc the closest I got was a faint second line. This evening I took these (2 different brands). When is the best time to bd? Tonight? Or tomorrow? I've read both. Thanks!